Customer satisfaction is at the core of business; without happy customers, your business can't succeed. Call centers exist for this particular purpose, and the success of this vital part of your business lies in the improvement of its technology. 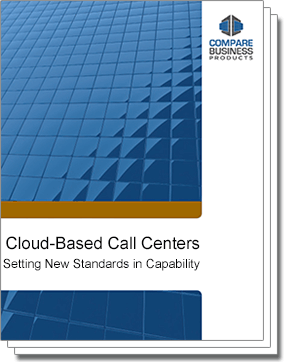 Cloud is at the forefront of call center technology, and what an improvement it is making! The cloud is improving efficiency, resolution rates, revenue and ROI of call centers, and so much more.